Hello beautiful readers, hope you are all enjoying this glorious weather? 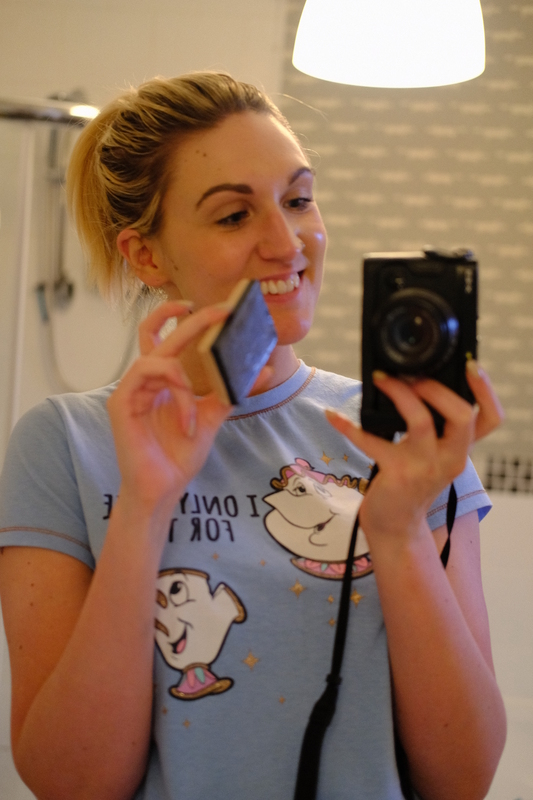 I got some bath/beauty treats from Bubbilicious in Derry which I just had to share with you! You all know how much I love handmade goodies so I was so pleasantly surprised to find a great store like this so close by. Bubbilicious sells everything from bath bombs to wax melts and everything in between. These are just 80p each! Absolute bargain and they smell divine. They come in a range of scents which are similar to your favourite perfume. This is an absolute win for me. So far I tried the bubblegum bath bomb. It smelled divine and turned the water a fab shade of blue. I don’t know about you, but I hate when a bath bomb makes your bath dirty looking… The bubblegum bath bomb looked like a Unciorn bath! Lol. This is a versatile soap that can be used as a regular hand soap, body wash, body butter or shaving cream. As the soap is handmade, there are no nasty ingredients so is perfect for even sensitive skin. Free of parabens and is vegan friendly. This soap costs £4.50. These soaps are just £4 each. The ACNE BAR includes Activated charcoal powder on one side and Rosewater on the other. This super duty ingredient helps draw out impurities from your pores. I have been using this soap for the last 2 weeks and it has definitely helped to improve imperfections. And I love that it’s a double cleanse. Do you love handmade soaps and bathbombs?